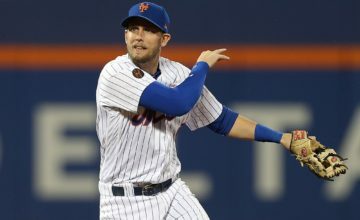 The saga of Ike Davis’ disappointing 2013 season took a new twist on Monday when Mets manager Terry Collins was forced to deny the first baseman had deliberately hidden an oblique injury during the campaign. Collins could not have hit the nail any harder on the head. He is absolutely correct to defend his player and many MLB betting fans have come to Davis’ support too. This is because the main question that needs to be asked is not ‘Did Davis conceal an injury?’ but ‘What is wrong with concealing an injury?’ Players in all sports push through the pain barrier to ensure they get out onto the field. After all, Terrell Suggs played the 2013 Super Bowl with a torn bicep, Rafael Nadal won the 2012 French Open with a ruined knee and soccer’s Bert Troutman once played an FA Cup final with a broken neck. Playing through an injury is nothing special, so what was wrong with Davis wanting to play through his? As Collins said, players are analyzed to death in the MLB, which puts a lot of pressure on these guys’ shoulders to perform. Fans betting the World Series are well aware of the tough time he had in 2013 and that in itself is a reason why Davis may have wanted to keep on fighting. When you’re low on form and confidence, an injury can mentally hit you hard and if Davis decided to hide the injury in effort to force through good performances, we can only praise him for that commitment. 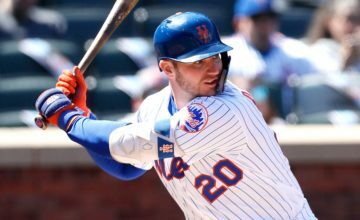 Of course, the 26-year-old’s season ended abruptly in late August when the oblique injury finally got the better of him, but by that stage the Mets’ season had tailed off into obscurity anyway. Maybe there was some personal pride in Davis’ determination to carry on playing, or maybe he simply thought he could do so without aggravating the injury. No matter the case, Collins’ insistence that the past is the past is as good enough an answer for the majority of punters who bet on baseball to forget out 2013 and look forward to Opening Day. 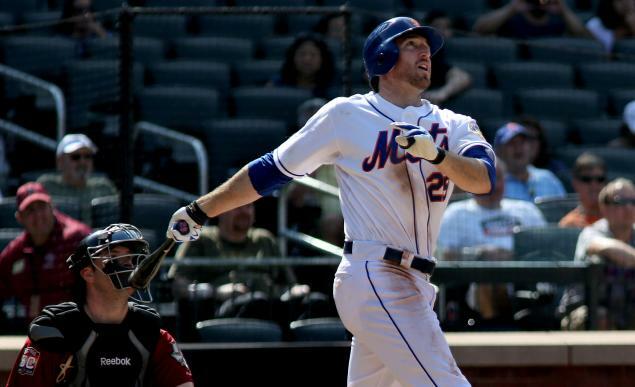 Totally agree with Collins on this and thank you for an article about Ike Davis in a positive light that doesn’t reek of the mistrust of the Mike Puma interview. If a player asks you before an interview not to quote him on something, do it. It shows you have class and can be trusted.